Poland’s new prime minister, Mateusz Morawiecki, has vowed to reclaim Poland from the clutches of the New World Order by banishing the EU and George Soros from the country. 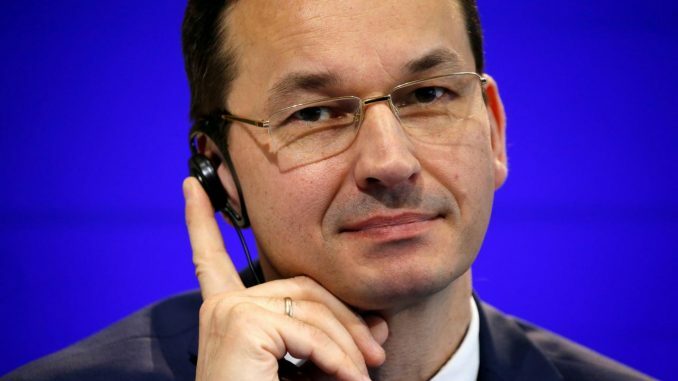 In a speech to the Sejm, the lower house of Polish parliament, Morawiecki laid out his heroic vision for Poland, calling on ordinary Poles to unite and ‘reclaim Poland’ from globalism in a game plan that mirrors Donald Trump’s vision for America. He explained that ‘Poland needs to shift from capitalism of consumption on credit installed by foreign institutions at the beginning of the 1990’s to capitalism of savings and investments,’ vowing to defend and open the free market for Polish entrepreneurs and small businesses. “Micro, small and medium sized enterprises that maintain millions of Polish citizens are at the heart of our economic philosophy. I have an important message for small and medium-sized entrepreneurs — all honest entrepreneurs can expect to be protected by law and to be granted equal terms of competition,” he said. Other key areas of focus include preservation of Polish identity and protection of traditional values, and a continued rejection of the EU’s ‘refugee relocation’ schemes. “Other solutions are required and we want to take part in this discussion,” he added, in reference to refugee resettlement. 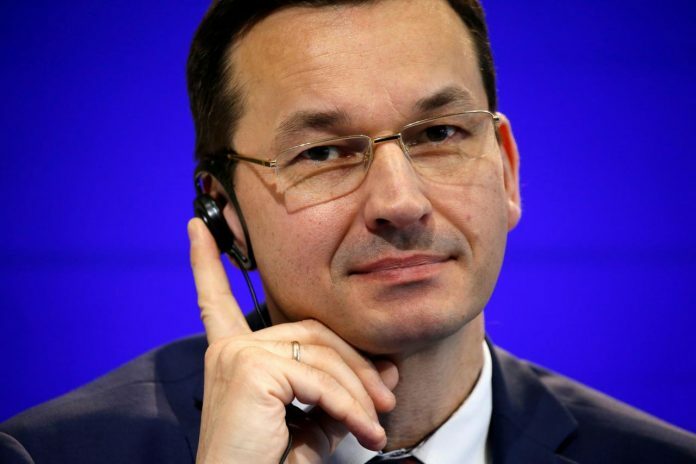 Morawiecki reaffirmed a commitment to Poland’s energy sector and fossil fuels, stating that he also favors the research and development of new technologies, but not as part of the ‘climate change agenda’ – another clear rebuke of the globalists in Brussels. Morawiecki confirmed the United States as Poland’s top ally, and a complementary working relationship between his cabinet and the Trump administration could prove a prosperous and powerful alliance into the future.